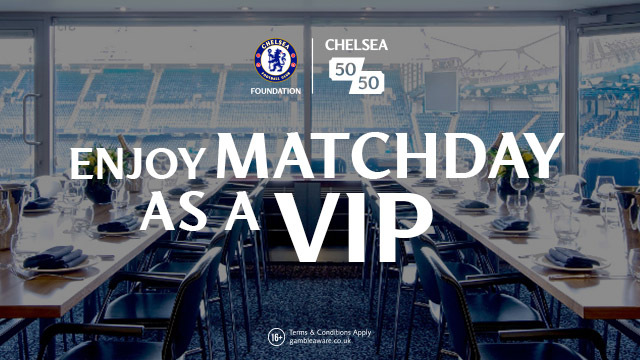 Begovic out and Craig Gordon in with a Ruben Loftus-Cheek twist? 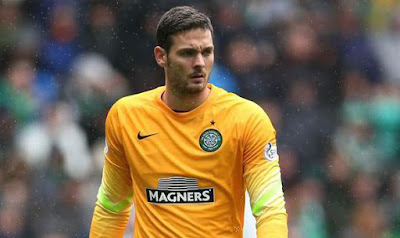 With less than a week of the transfer window remaining, Asmir Begovic could leave Chelsea with Celtic's Craig Gordon lined up as a possible replacement and Ruben Loftus-Cheek joining Celtic on loan until the end of the season. 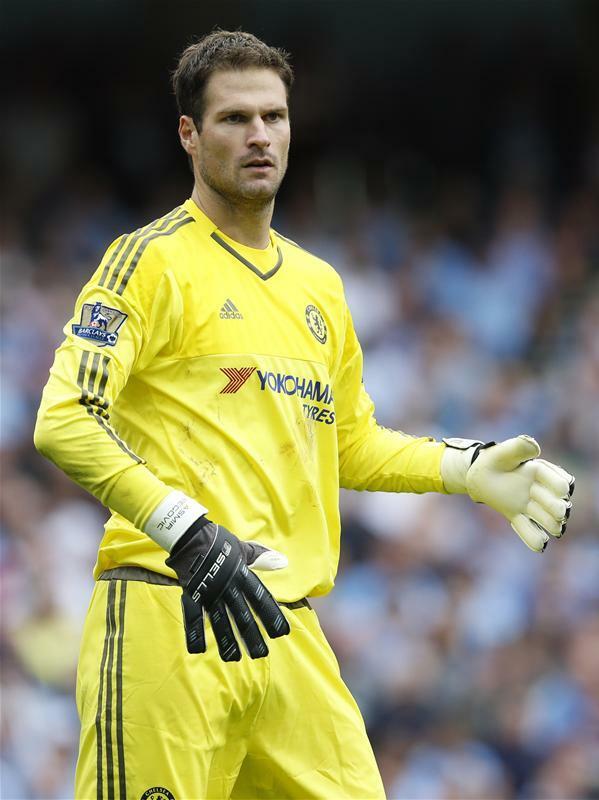 As we know Bournemouth have had a £10m bid for Begovic rejected by Chelsea last week with reports stating that Chelsea are holding out for £12m AND will sell if they can find themselves a replacement for the Bosnian shot-stopper. Begovic left Stoke two seasons ago having been their regular first team keeper to play second fiddle to Thibaut Courtois. Last season, the big Belgian missed a sustained period of time due to suspension and injury and gave Begovic the first team action he craved and he did perform well. In fact, if you remember, at times he performed heroics when everything around him seemed to crumble. This season is totally different and Courtois looks focused and sharp once again which leaves Begovic having to settle for appearances in cup competitions which for him at this stage of his career is not ideal. If a deal can be agreed, he WILL leave Chelsea asap. So to Craig Gordon and I have to admit it's a surprise to see him being linked with Chelsea because he seems to be in the same situation as Begovic was at Stoke. It's being reported that Christophe Lollichon has recommended him to Antonio Conte. I guess the difference this time around is that all indications are that Courtois will be looking to leave the club in the summer so there could be a long term goal for Gordon or anyone else that considers coming to West London in the next week or so. Having spent five seasons at Sunderland in the Premier League, Gordon knows what is required and seems to be an ideal choice. However, being 34 years of age, Celtic's first choice goalkeeper and to give that up to play second fiddle to Courtois is hard to understand at this point in time. 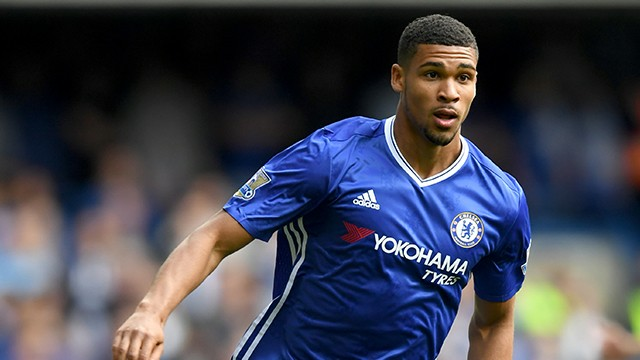 As for Brendan Rodgers who it seems would put up a fight to hang on to his first choice goalkeeper, reports state that Chelsea would look to soften the blow of losing Gordon by offering Ruben Loftus-Cheek on loan for the remainder of the season. As we know Rodgers has links with the Chelsea Academy from his time here before, is well aware of the ability RLC has and is thought to be keen on the option. It's clear that RLC needs regular game time at a good standard and he could be offered that up in Scotland. 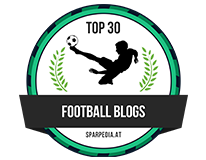 Although Oscar and Mikel left the club at the beginning of the month, it has been relatively quiet up till now. I would expect there to be plenty of business being done by Chelsea within the next week if these reports are to be true. What do you think of Begovic, Gordon and a possible loan move for RLC?